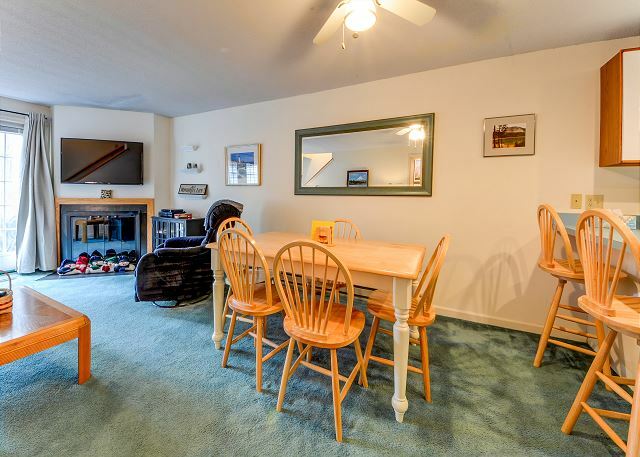 Just minutes to skiing, shopping & dining in downtown North Conway, this 2 BR plus Loft townhouse at Cedar Creek has room for a crowd. 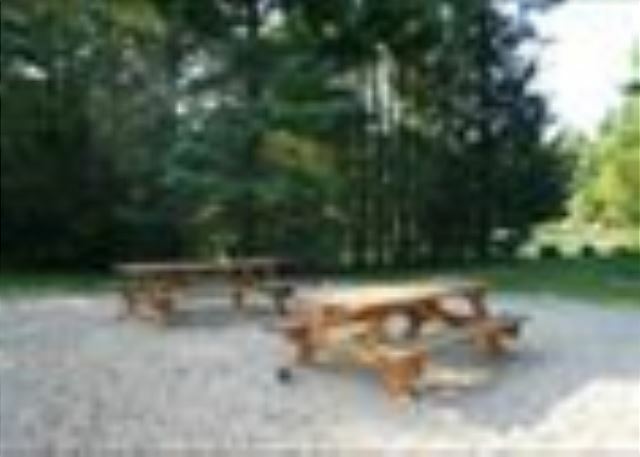 Association swimming pool & access to miles of mountain bike trails just outside the door. AC on the main floor and basement! Main Level: Full kitchen (Keurig coffee maker), open to large dining area. 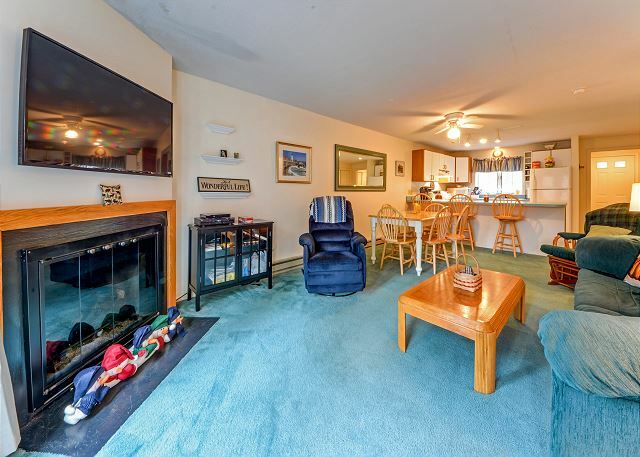 Living room with gas log fireplace and large flat screen TV and DVD player. Deck with BBQ grill. 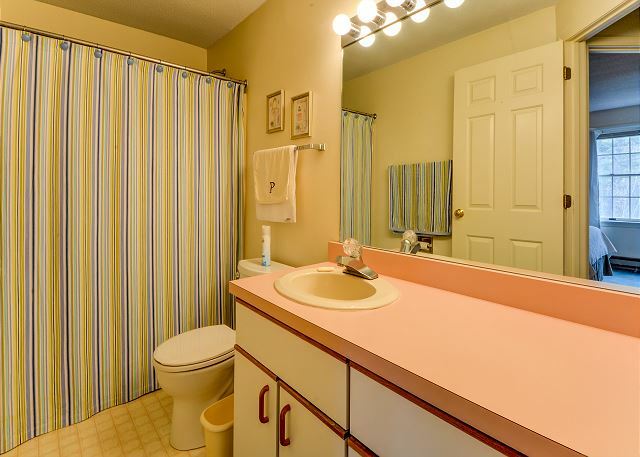 Half bath. This floor is air conditioned. Upstairs: Two bedrooms: One bedroom has a King sized bed and TV. The other bedroom has a Queen sized bed. Full bath. Loft: Large open loft with 5 twin beds and a TV. Finished lower level: 2nd Living Area with lots of games, TV with DVD player, Pull-out Couch, and 3/4 Bath. Laundry room. This floor is air conditioned. 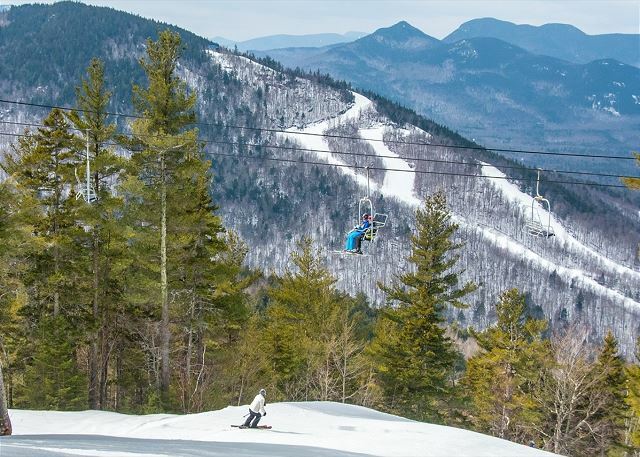 Nearby Attractions for all seasons: Storyland (9.3 miles), North Conway Scenic Railway, Santa’s Village (48.7 miles), Tax Free Outlet Shopping, horseback riding, hiking, rock climbing, biking, river fishing, swimming, golf, canoeing/kayaking, scenic drives, Mount Washington Auto Rd, moose tours, ziplines, gondola rides, sightseeing, the scenic Kancamagus Highway, downhill skiing at one of the many nearby mountains, cross country skiing, snowmobiling, snowshoeing, tubing, ice skating and sleigh rides. Such a nice place! 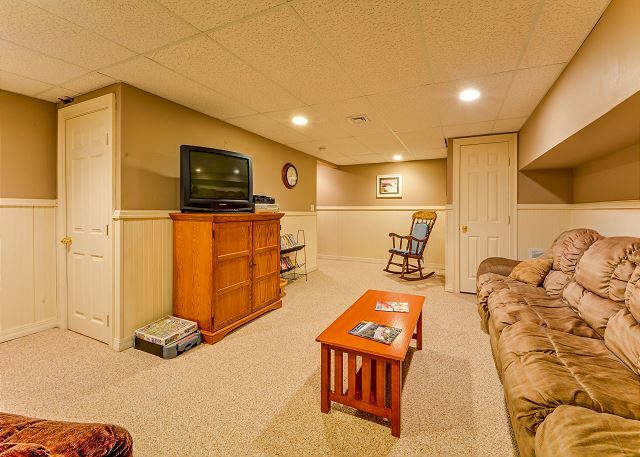 The basement was very spacious and nicely furnished. The kids loved playing there. The kitchen was stocked with everything we needed and all the appliances worked as advertised. Great fireplace! Would stay again! We throughly enjoyed spending time in this home. It was far more spacious than we anticipated giving our large family plenty of room to spread out. 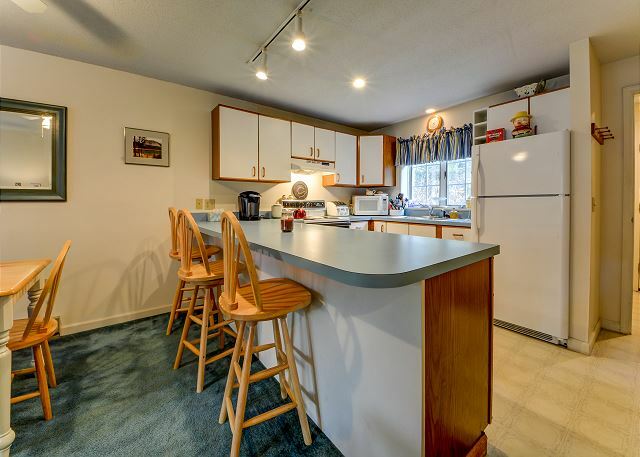 Comfortable seating, roomy kitchen, plenty of counter space. Could use better pots and pans, but we made it work for us. Love that it had washer and dryer. Kids loved the twin loft! Perfect location for so many fun local things! A great rental at a great price!